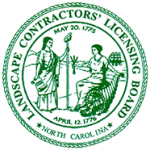 We believe that our customers deserve expert advice as well as transparency in their landscape design and maintenance programs. Our business is built on trust and customized solutions, which are specifically tailored to fit within your budget. You will notice a difference with EcoGreen — we are defined by our service levels providing you with just what you need, when you need it. 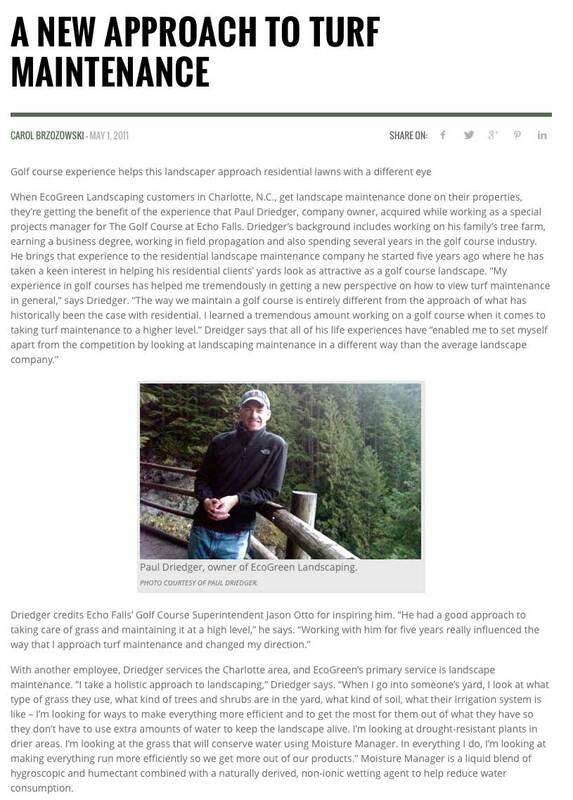 When EcoGreen Landscaping customers in Charlotte, N.C., get landscape maintenance done on their properties, they’re getting the benefit of the experience that Paul Driedger, company owner, acquired while working as a special projects manager for The Golf Course at Echo Falls. Driedger’s background includes working on his family’s tree farm, earning a business degree, working in field propagation and also spending several years in the golf course industry. 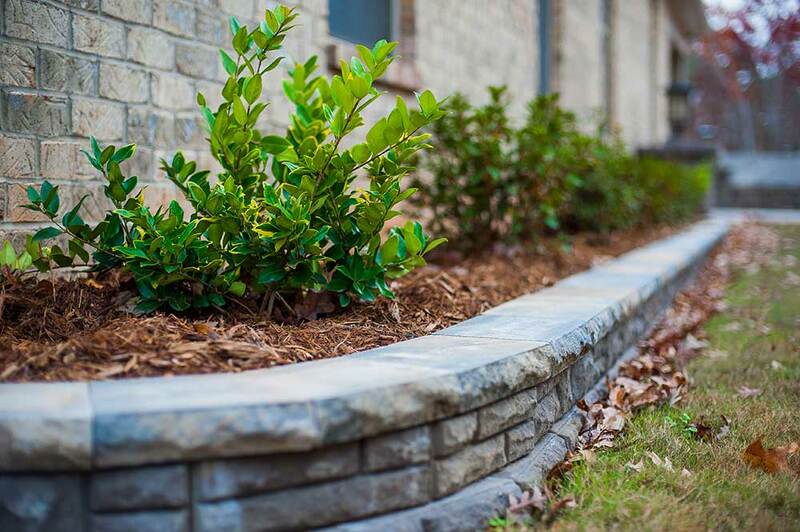 He brings that experience to the residential landscape maintenance company he started five years ago where he has taken a keen interest in helping his residential clients’ yards look as attractive as a golf course landscape. 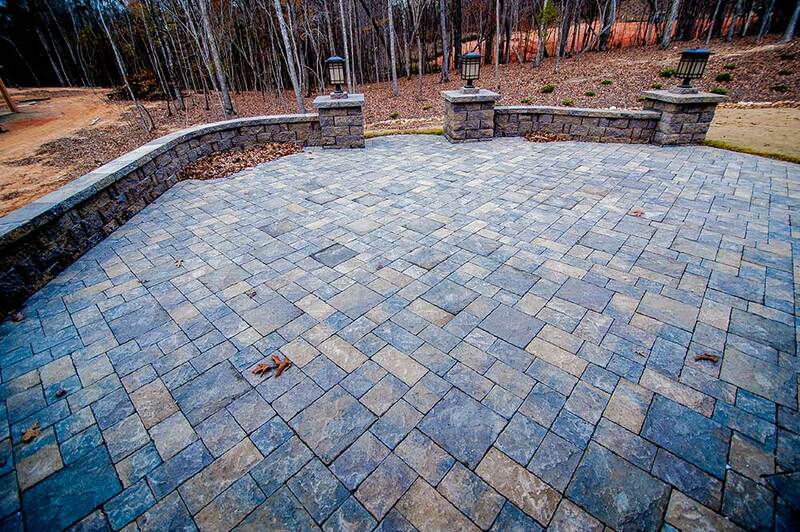 A well landscaped property will increase home value and curb appeal. 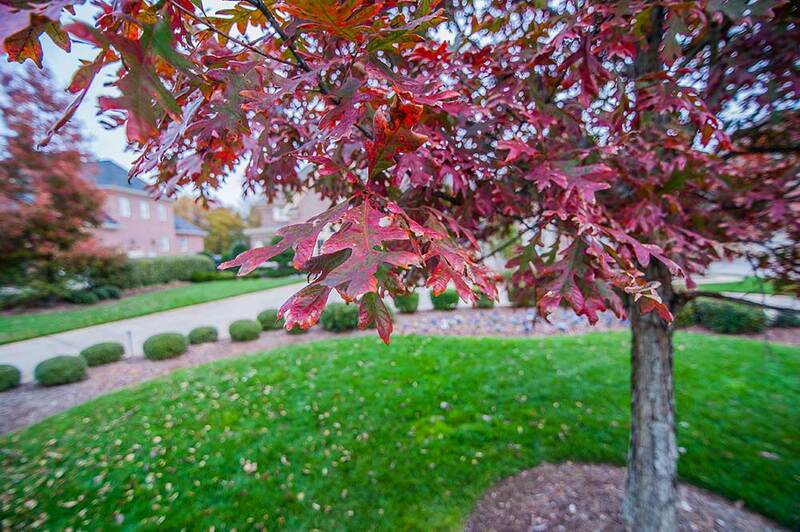 Plants and grass provide cleaner air and cooler temperatures in summer. 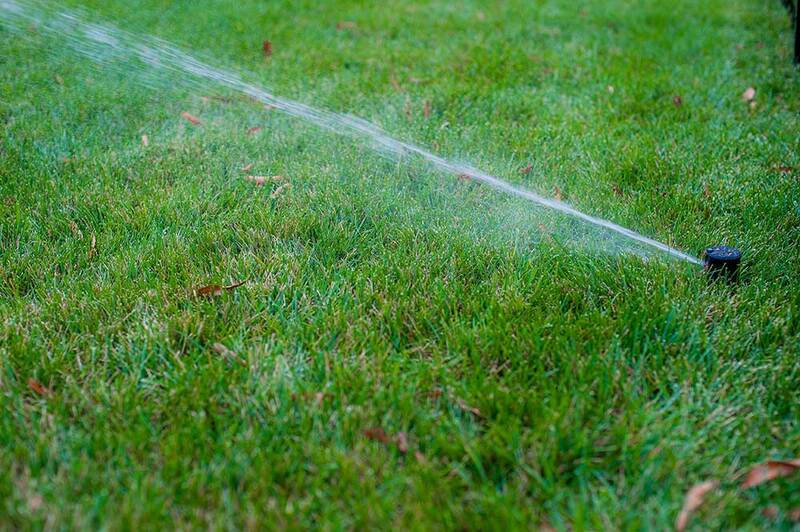 A well maintained lawn will improve drainage and reduce soil erosion.